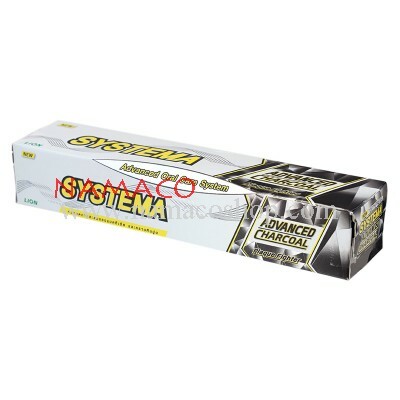 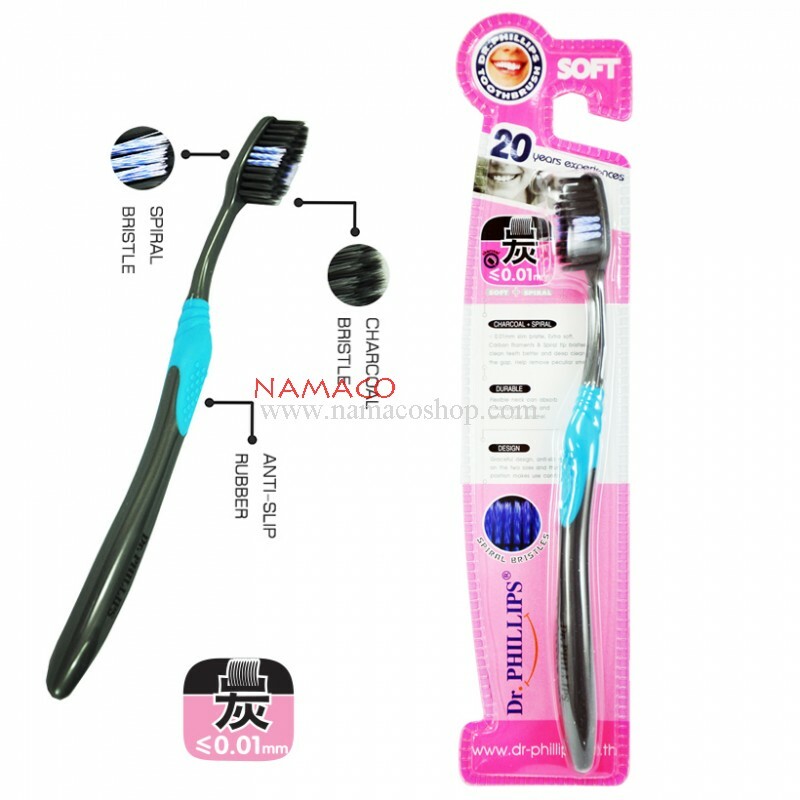 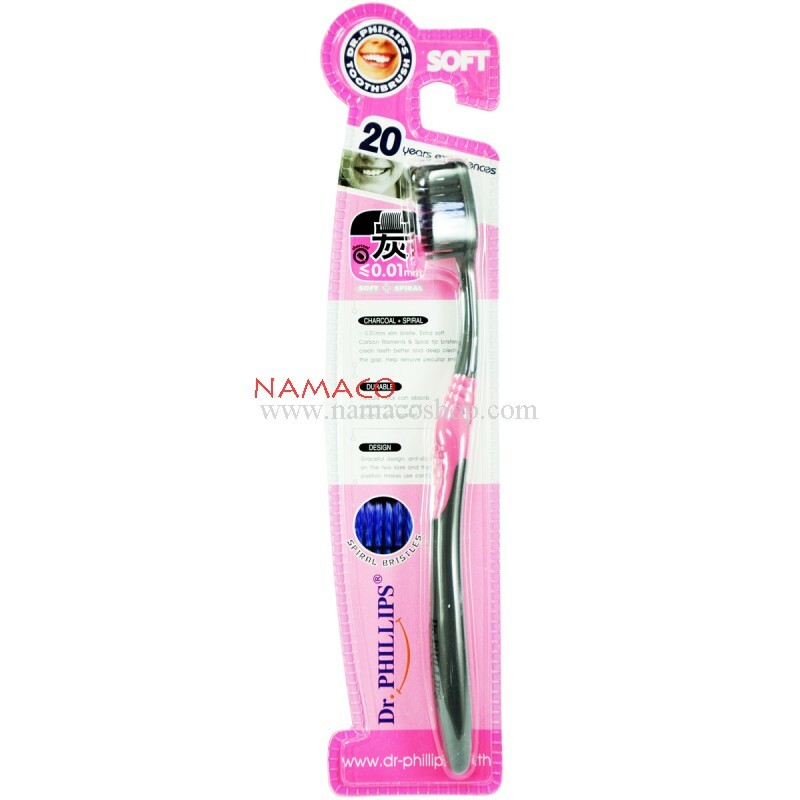 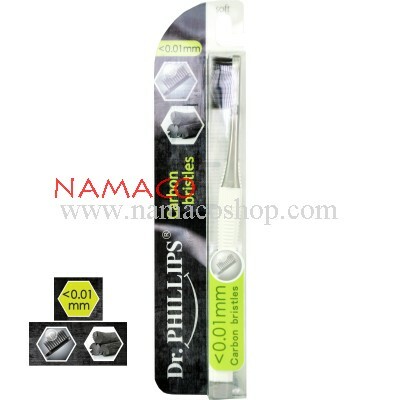 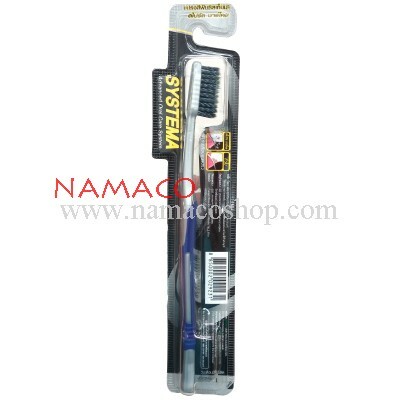 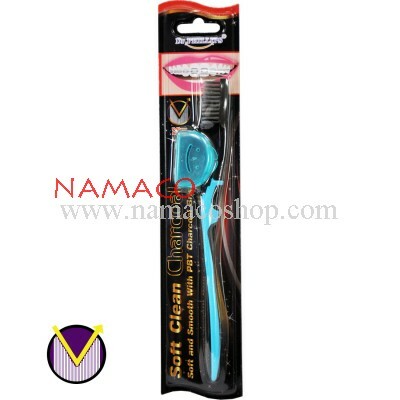 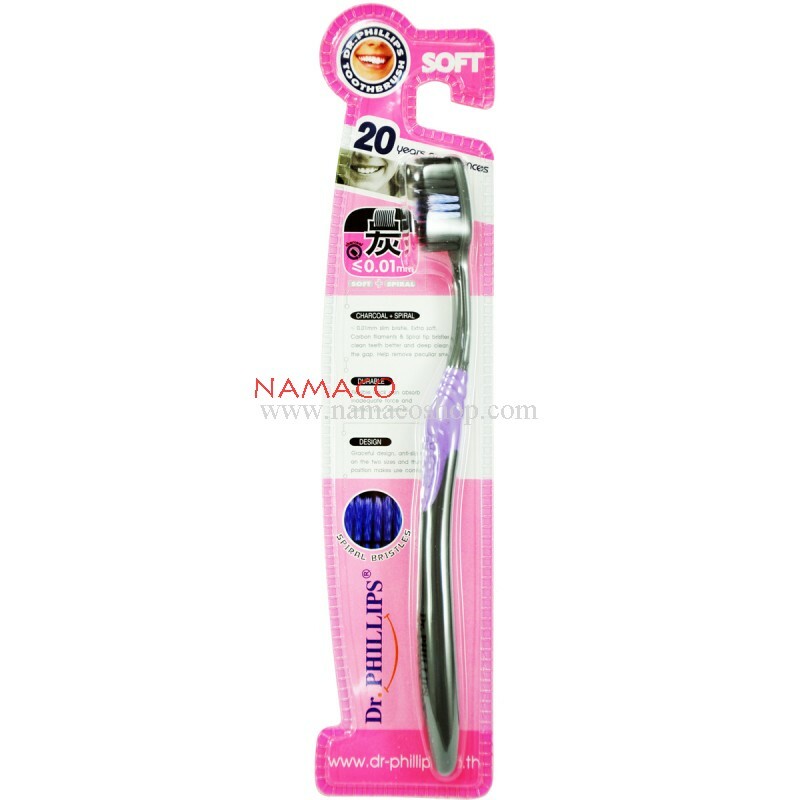 < 0.01mm slim bristle, Extra soft, carbon filaments & spiral tip bristles, clean teeth better, help remove peculiar smell. 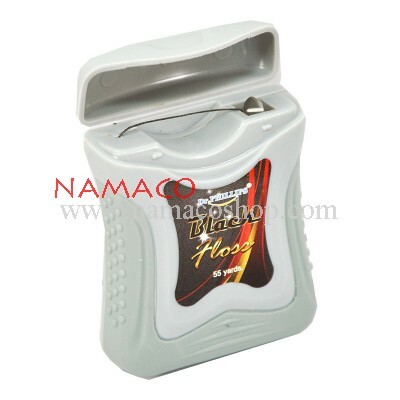 Flexible neck can absorb inadequate force and protect your enamel. 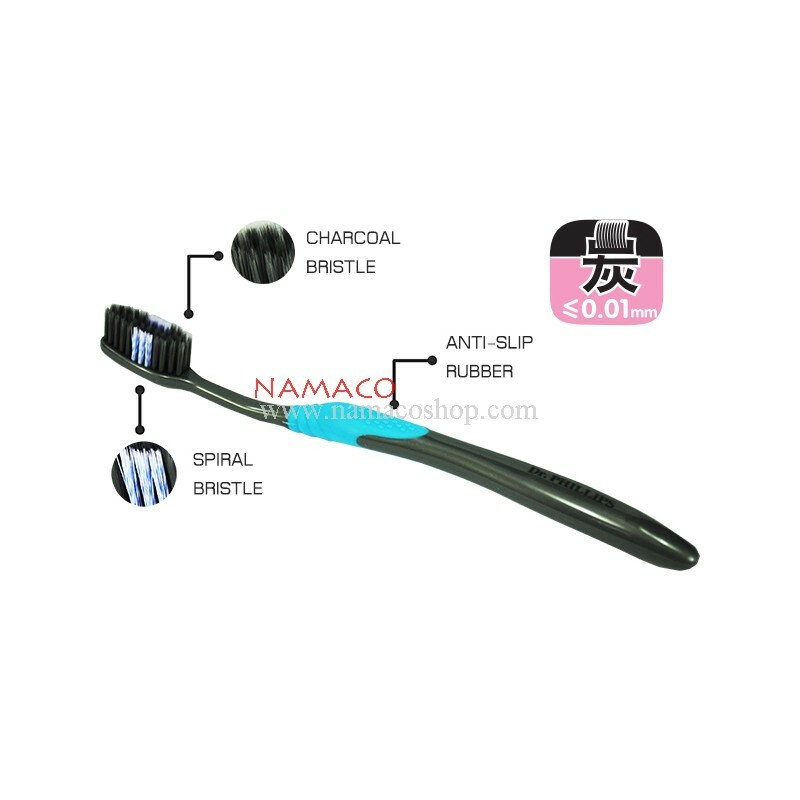 Graceful design, anti-slip rubber on the two sizes and thumb positions makes use comfortable.